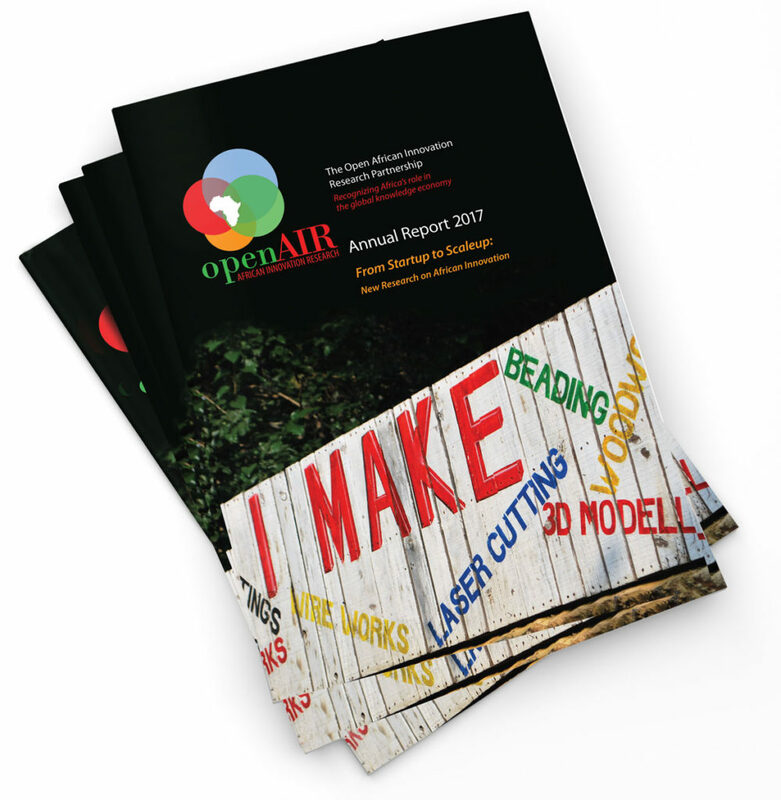 The Open AIR 2017 Annual Report is now available! To read it, click here. Open AIR has created capacity at four African hubs and evolved into one of Africa’s most unique and credible voices on IP and innovation issues. To find out more, read the report. Open AIR is a unique collaborative network of researchers spread across Africa and Canada. We aim to ease tensions between IP and access to knowledge, and to understand how knowledge-based businesses can take advantage of global opportunities, while sharing the benefits of innovation throughout society. We are also launching a fourth cross-cutting research theme on Rights and gender. Through our case studies and our publications, we are helping to solve some of the world’s most significant innovation challenges: to promote population health, environmental sustainability, universal education, cultural participation, food security, poverty alleviation, and economic growth. 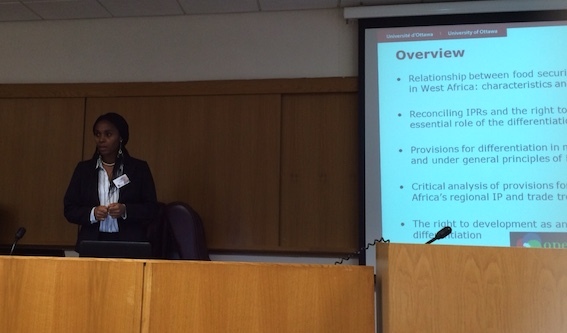 Our research takes place in 15 countries in Africa, as well as in Canada and around the world. Through mutually beneficial partnerships , Open AIR is recognizing Africa’s role in the global knowledge economy. Find out more about our research, our collaborators, and our goals by reading our 2017 annual report.